This evolving page will feature additions, more information, and follow-ups to our “Psytrance Ascending in North America” article on Reality Sandwich. 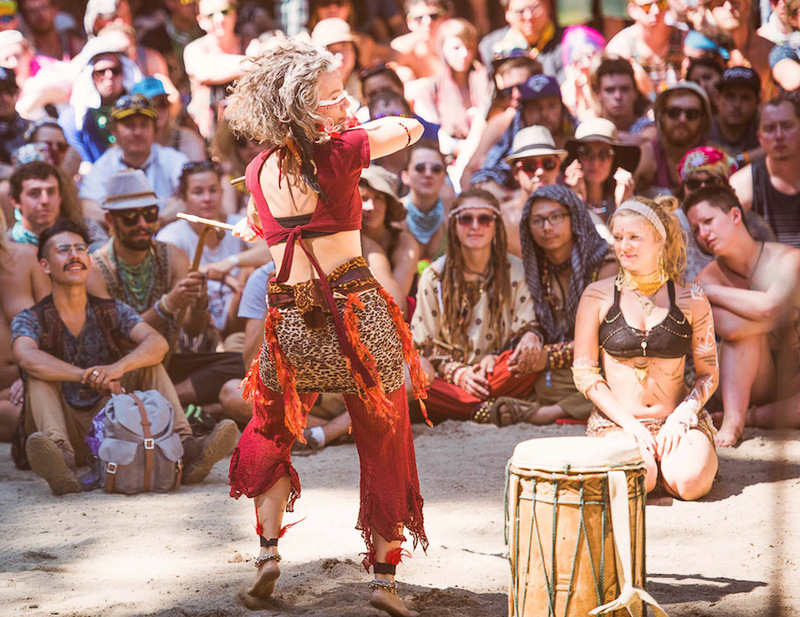 Our inspiration for writing this article came from many years of tracking the Psytrance movement in the United States. We cannot include all of the people we wanted in this article, but we wanted to create a space where we can add follow-ups, opinions, feedback, more mixes and keep our community informed. Please come back in the near future and we’ll aggregate more information and feedback on this topic. Julian Reyes, founder of Keyframe, moved to San Francisco in 1999 and was exposed to Psytrance through the CCC and Thump Radio parties. Fast forward to 2004, and the first Keyframe-Entertainment project was the Psytrance compilation “San TRANCEcisco”, which can be heard here: https://itunes.apple.com/us/album/san-trancecisco/id381558834 . The compilation features Producers such as: The Doramey Fossillotti, Random, Sea Creatures, Enigma Machine, Sanyama, Helios, The Loomii, Jason Knight, Vaporware, and Etienne. Keyframe was instrumental in bringing SF Psytrance Producers to the Ultra Music Festival in Miami, working alongside Roe Revolution and Danny Chasan. In 2011, Keyframe-Entertainment Executive Produced Andrew Johner’s film “Electronic Awakening”, which featured interviews with Goa Gil, Kode IV, Alex Grey, Michael Gosney, and Treavor Moontribe, with music from Shpongle, Vibrasphere, Desert Dwellers, Cosmosis, and more. 2012 cemented Keyframe-Entertainment’s love for Psytrance while attending BOOM Festival in Portugal. Keyframe-Entertainment is also the Editor of Evolver EDM , the music section of Reality Sandwich. We’ve published many articles, interviews, and mixes influenced by Electronic Music culture. The Psytrance article is our way of contributing to the conversation of the evolution of the genre. We’d like to give a shout out to others in our local scene (even though this is not a complete list) that we didn’t get a chance to reach, but feel should be mentioned: Wichdokta, Random, Bodhi, Happy Camp, Greensector, Alladin Project, Helios, Planewalker, KJ, Mubali, Mystik, Ghreg On Earth, Michale Lui, Saussie Martinez, and How Weird Street Festival. If you’d like to submit information regarding the ascension of Psytrance in North America article, please email Natacha .at. keyframe-entertainment.com. Photo by Ingrid Land Photography.